1.They are fully adjustable and reusable,with a complete line of channels ,fittings and accessories for multi-purpose applications. 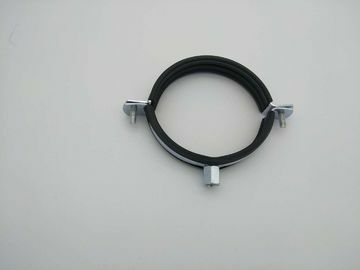 2.These conduit hangers are used in both wet and dry locations to support runs of rigid/IMC and EMT conduits from ceilings and walls. Topele’s pipe clamp include a bolt and nut to make a speedy and economical installation. 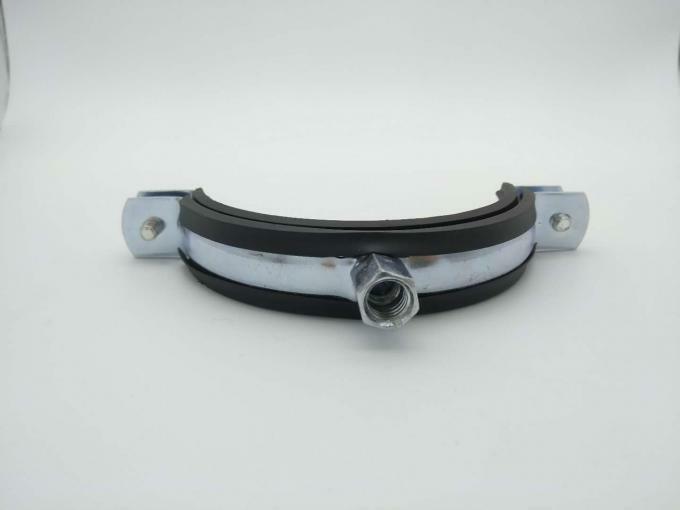 The steel provides durability and corrosion protection. It can be taken apart for reuse as quick as they were assembled,producing substantial savings in time and labor,yet they provide the strength of welded construction. Please feel free to contact me if you have and need! Sincerely hope cooperate with you !